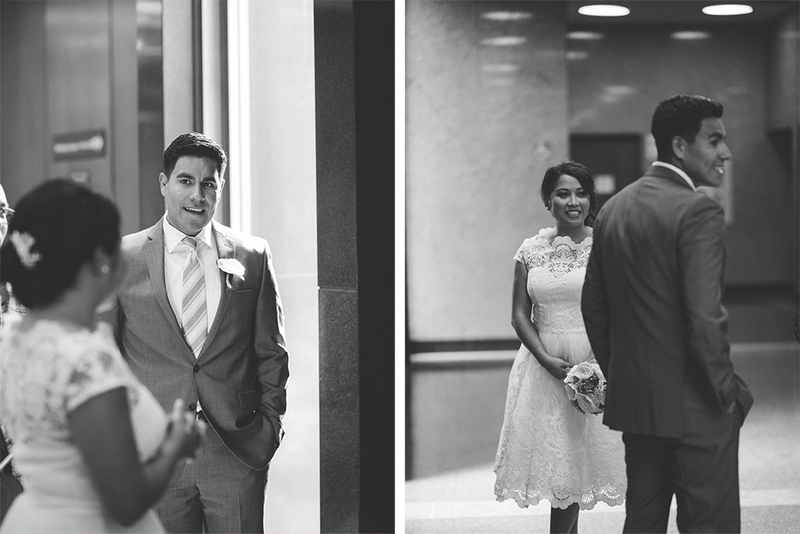 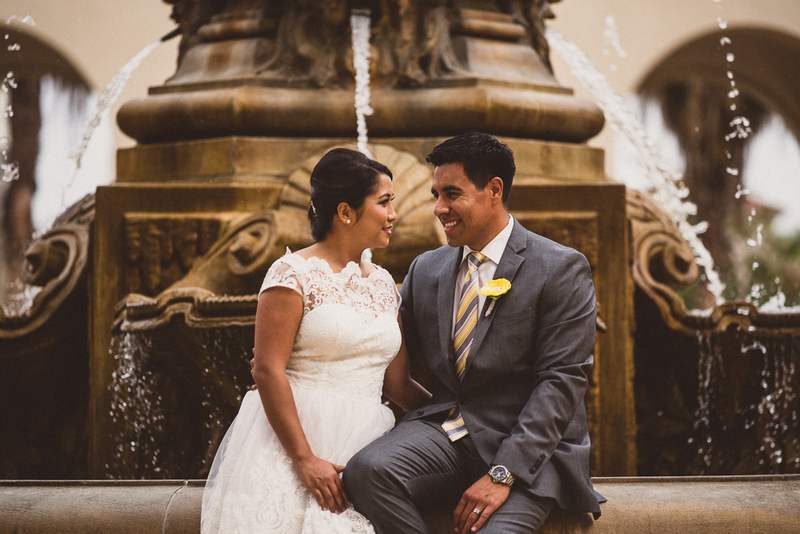 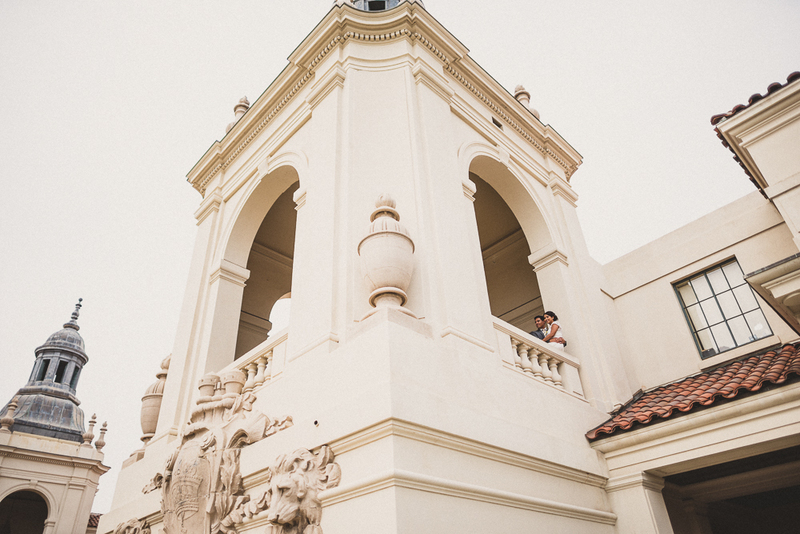 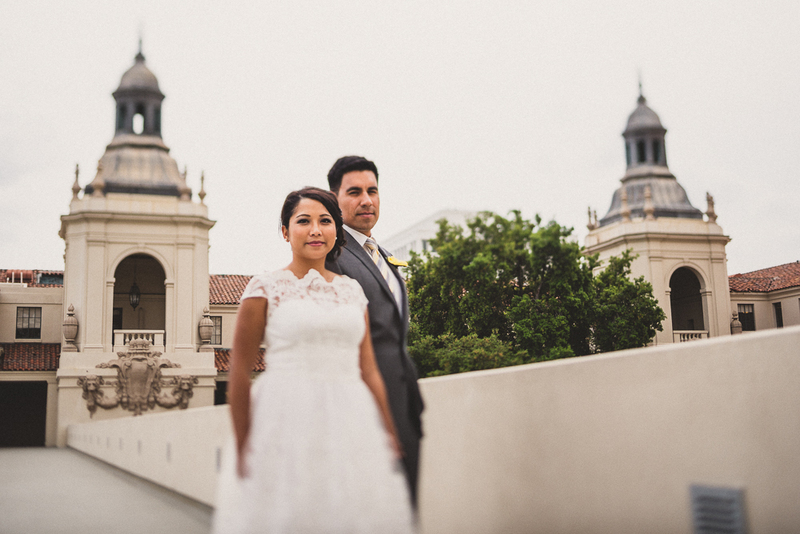 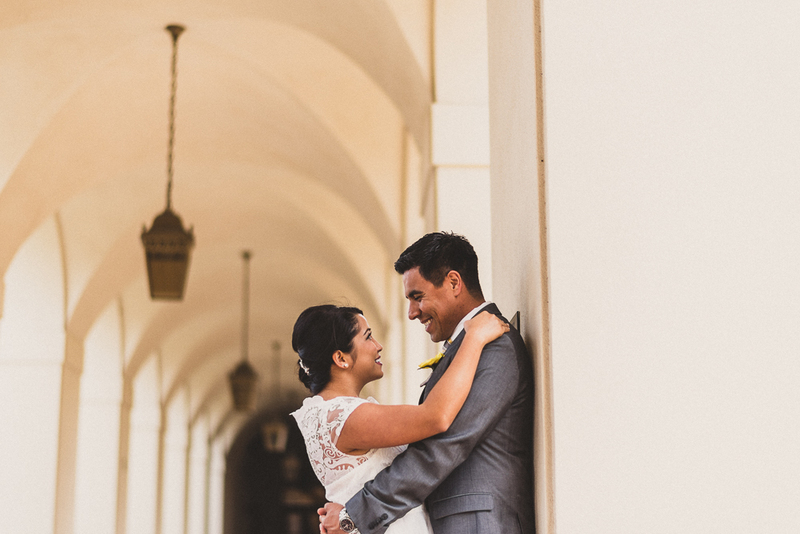 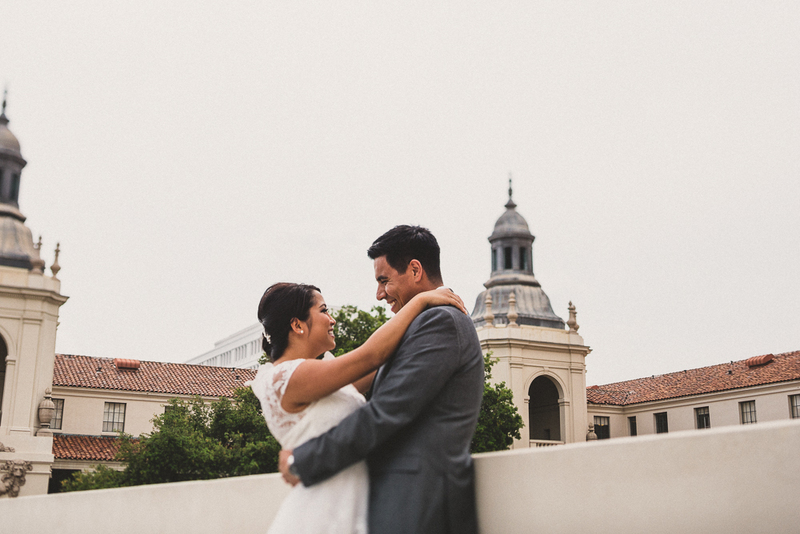 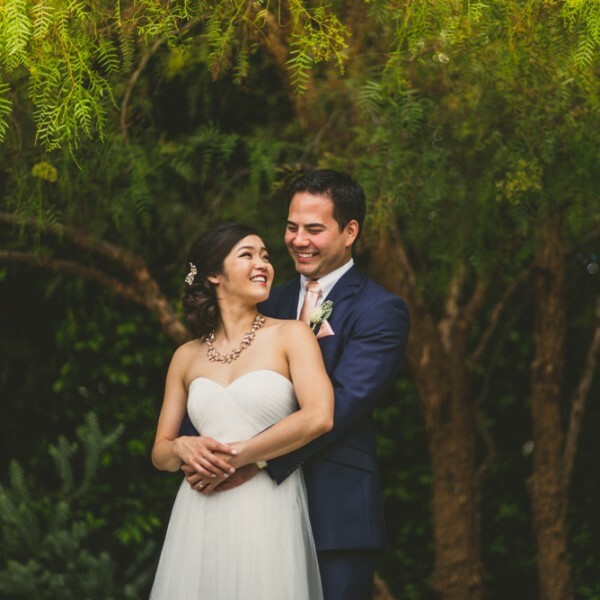 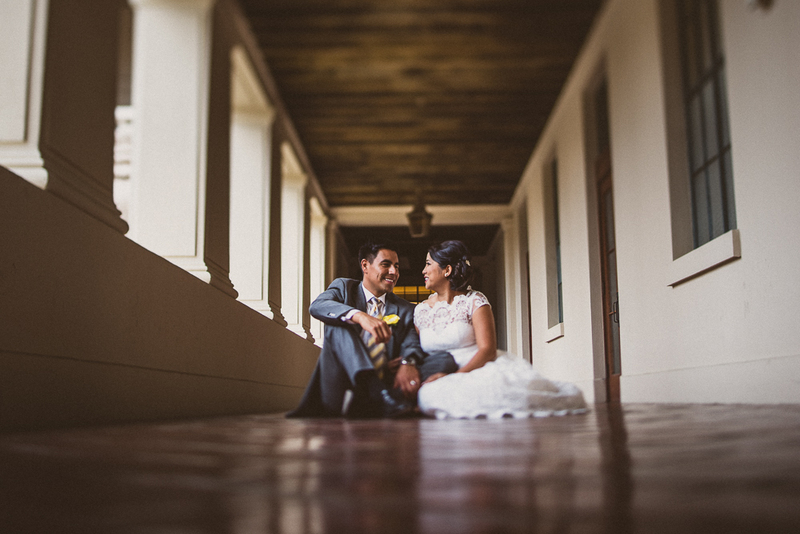 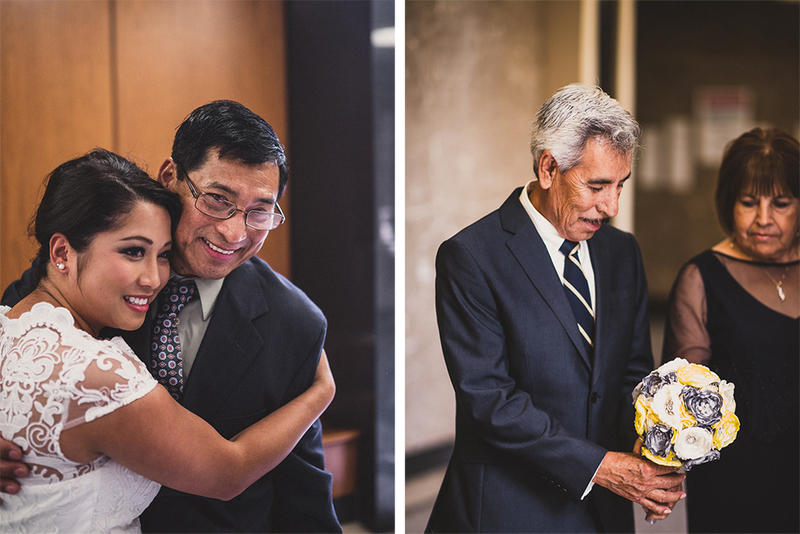 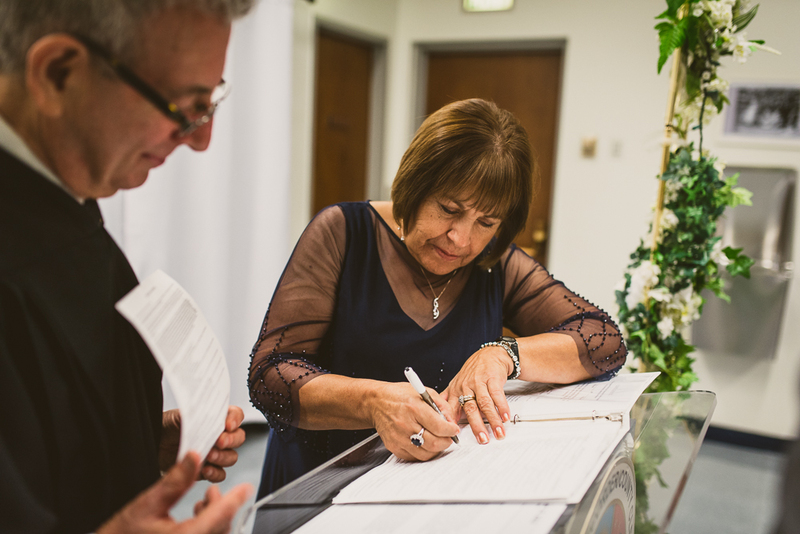 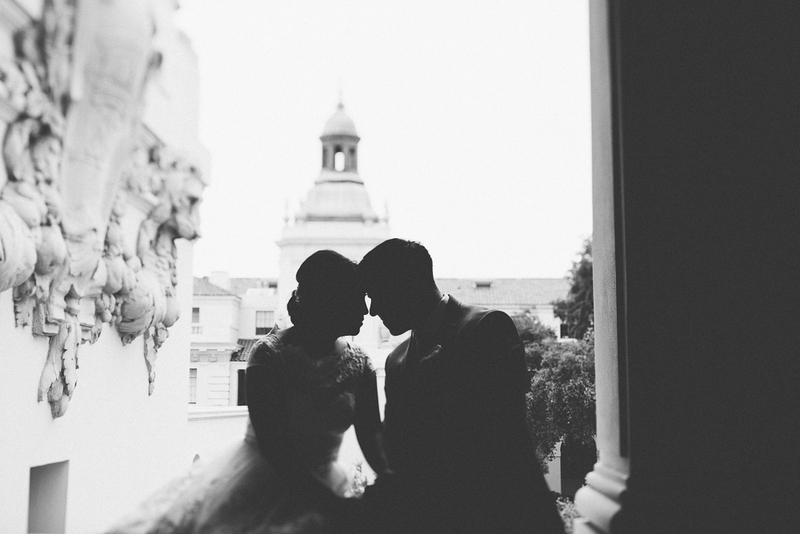 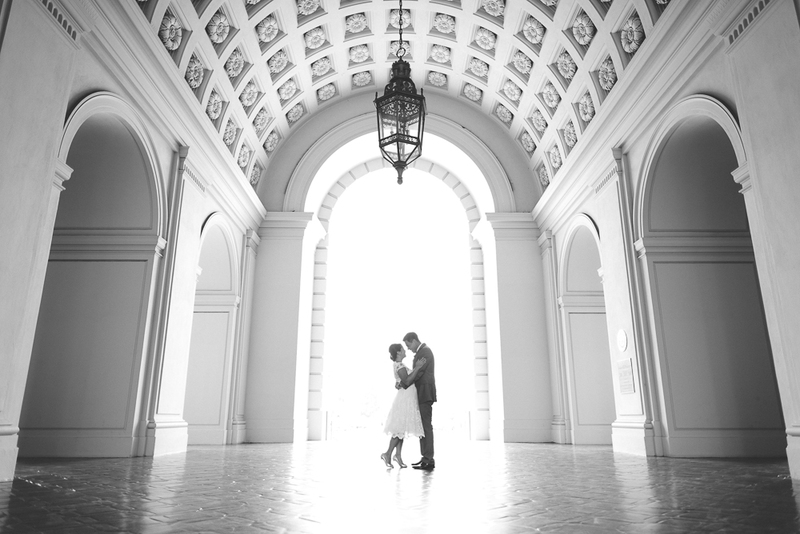 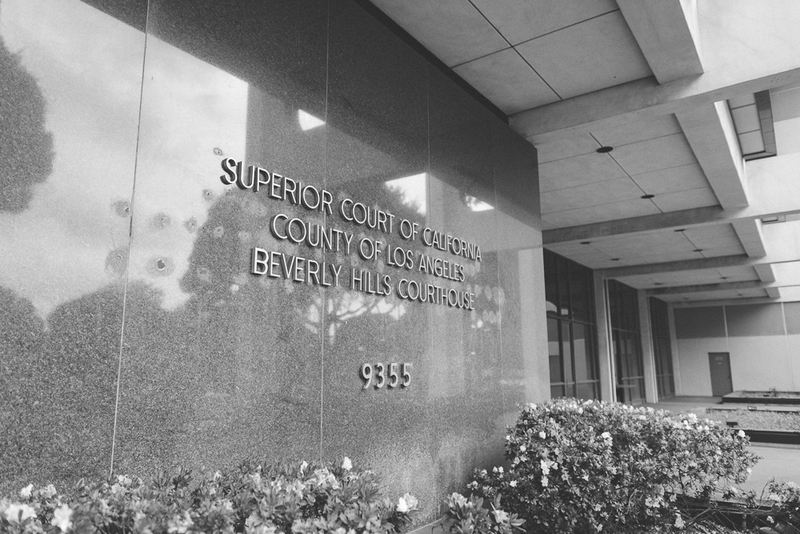 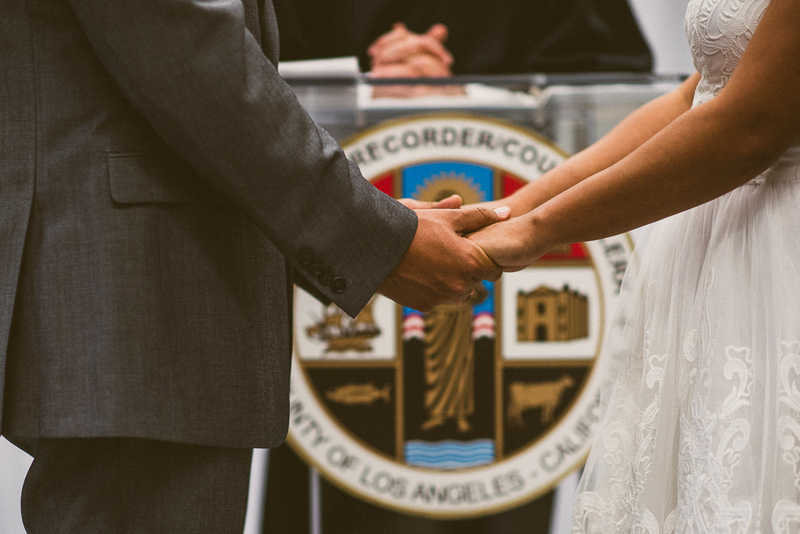 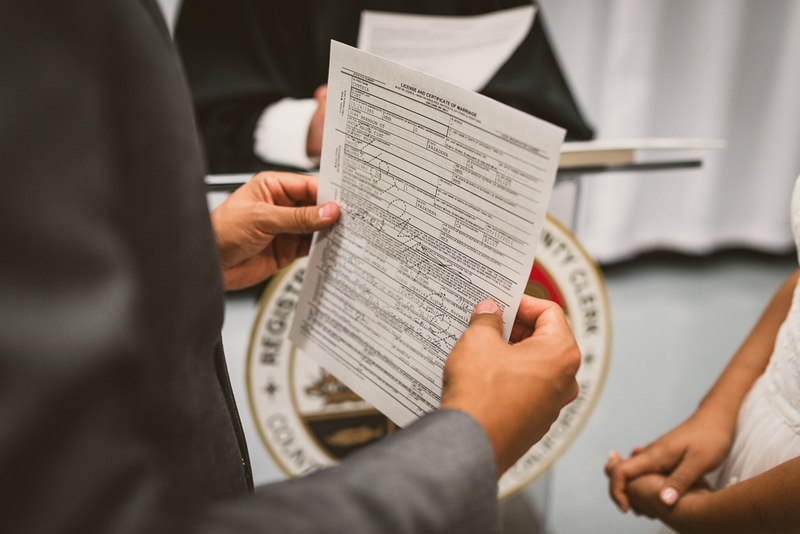 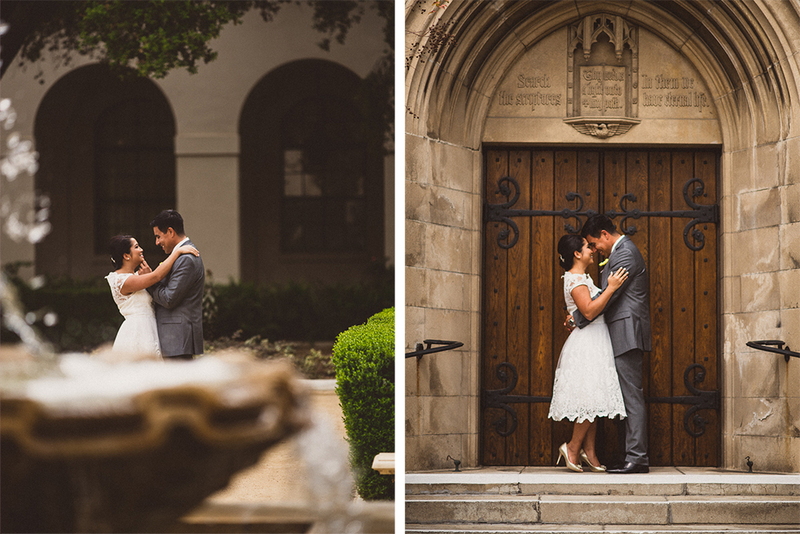 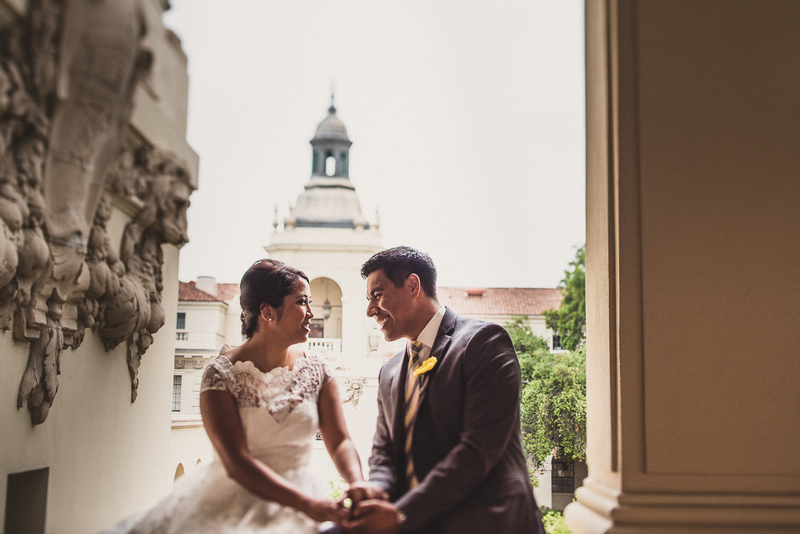 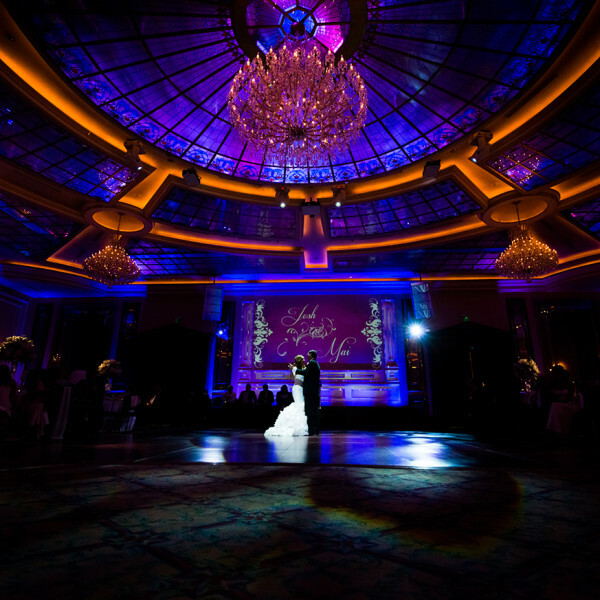 Cynthia and David’s wedding was really special because they held their ceremony at the Beverly Hills Courthouse. 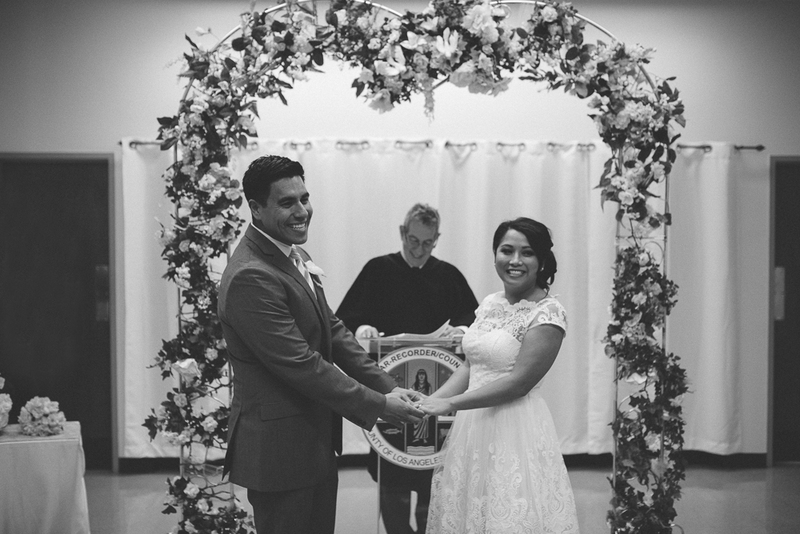 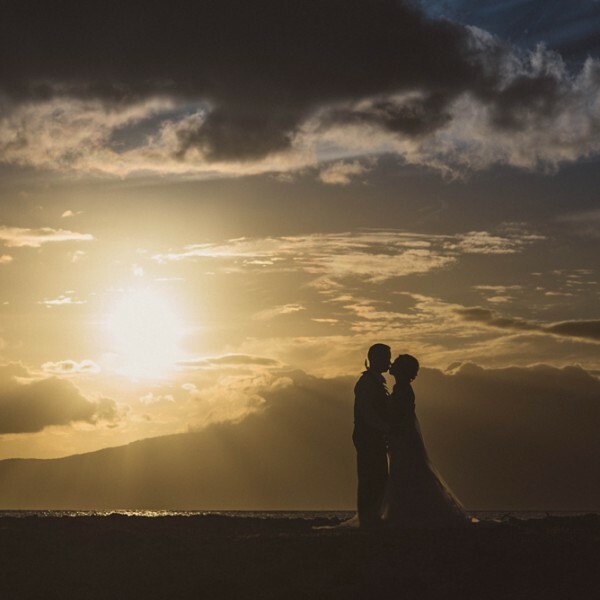 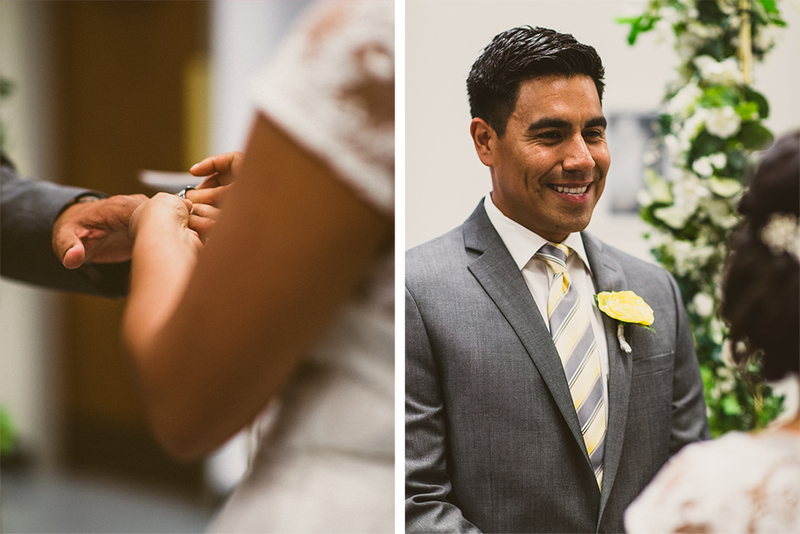 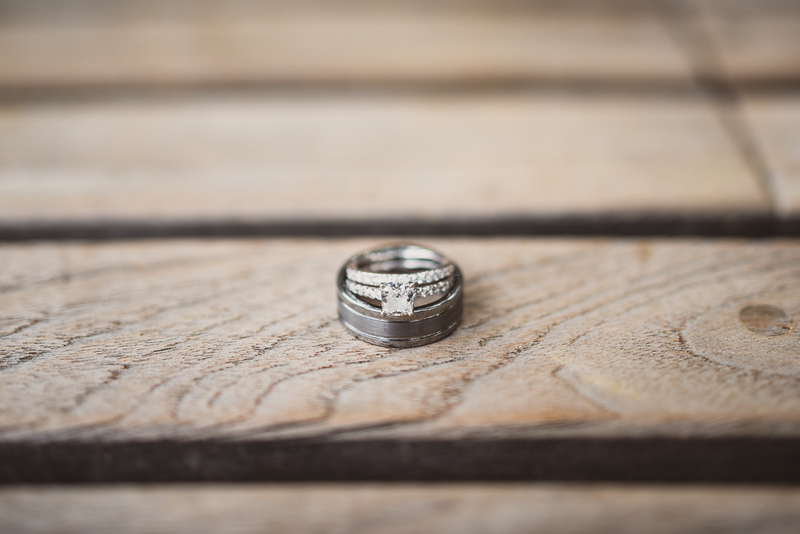 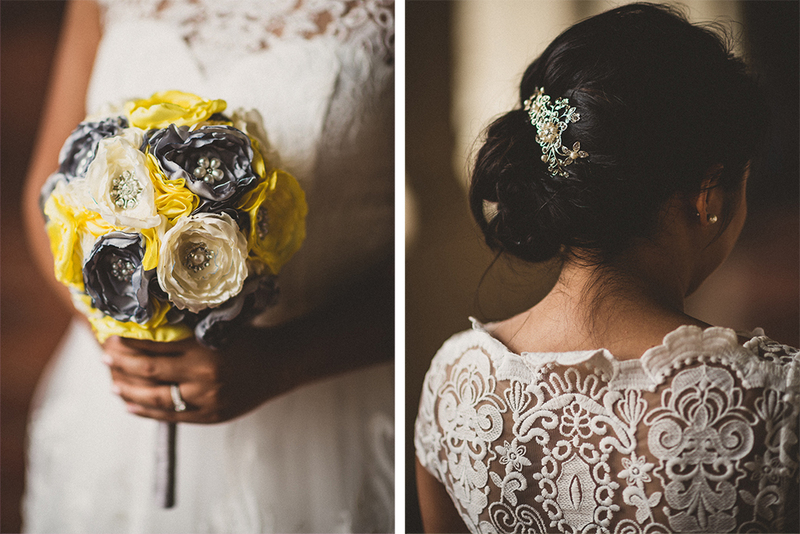 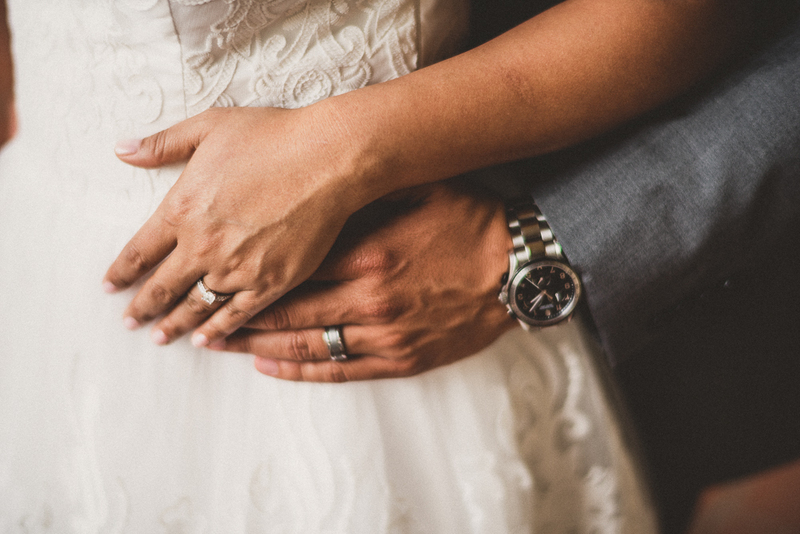 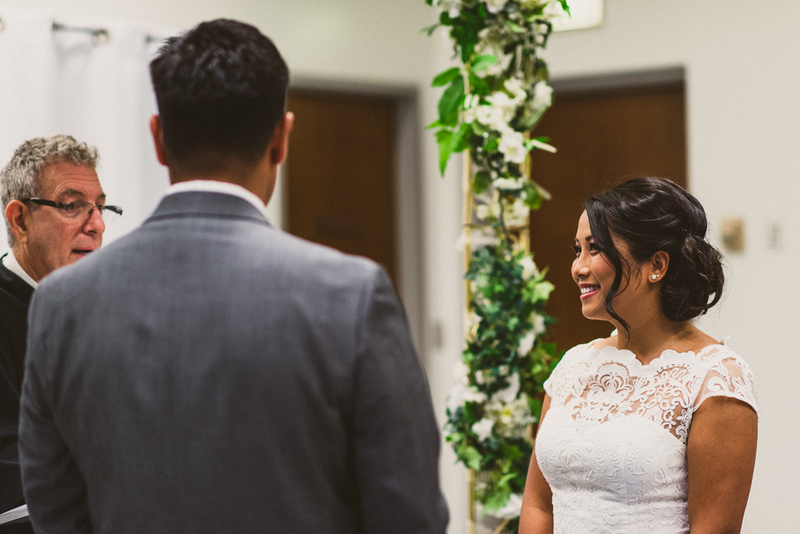 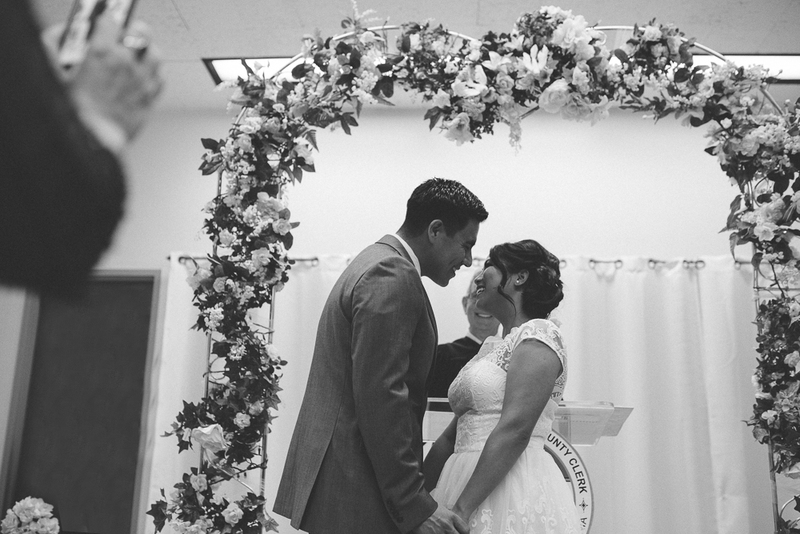 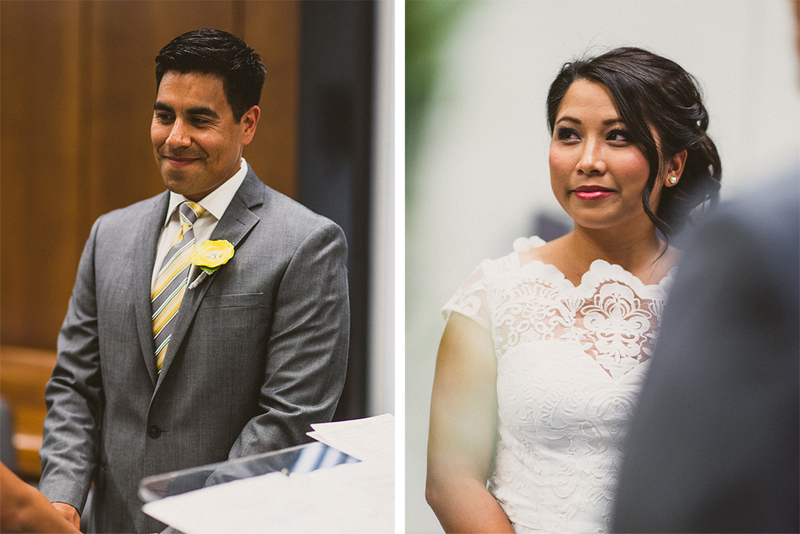 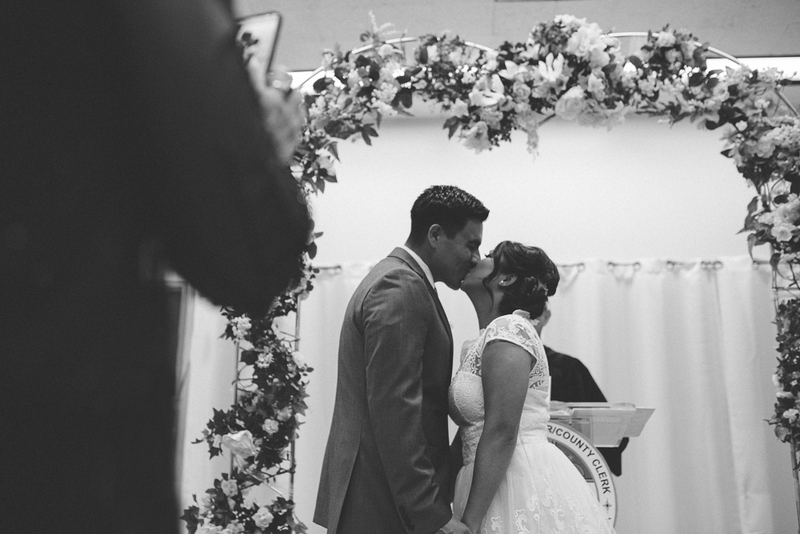 It was small and intimate, but the ceremony was filled with love and tender expressions. 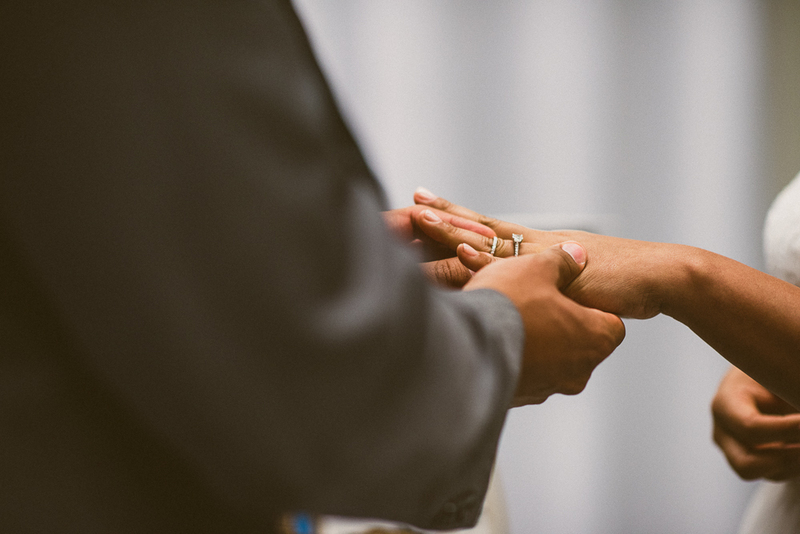 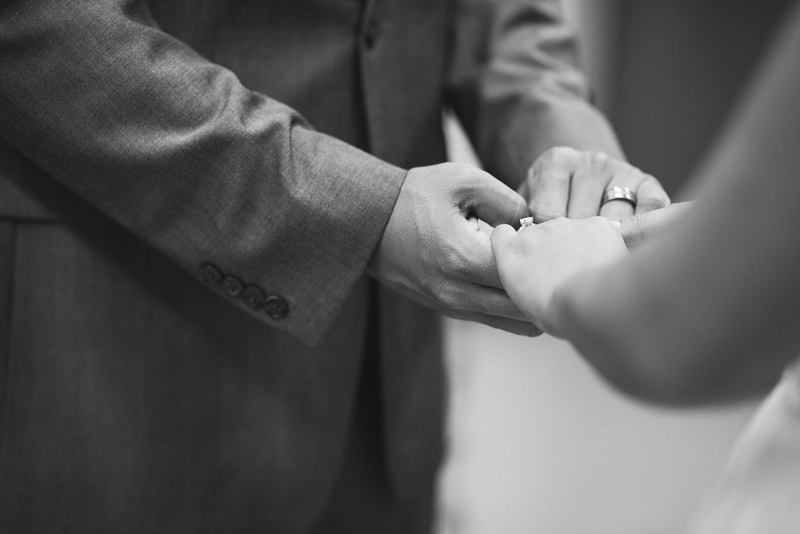 There is no greater moment than exchanging your vows with the one that is most dear to you. 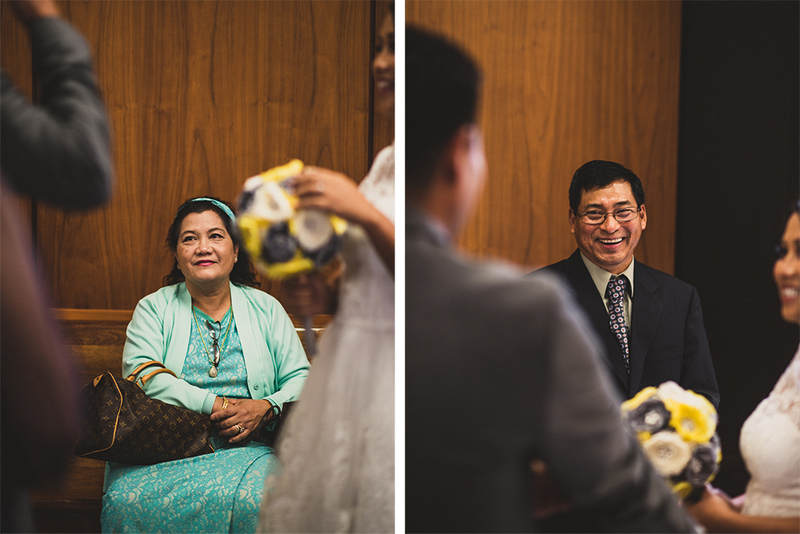 After the ceremony, we moved across town to Pasadena to capture their post-ceremony celebration. 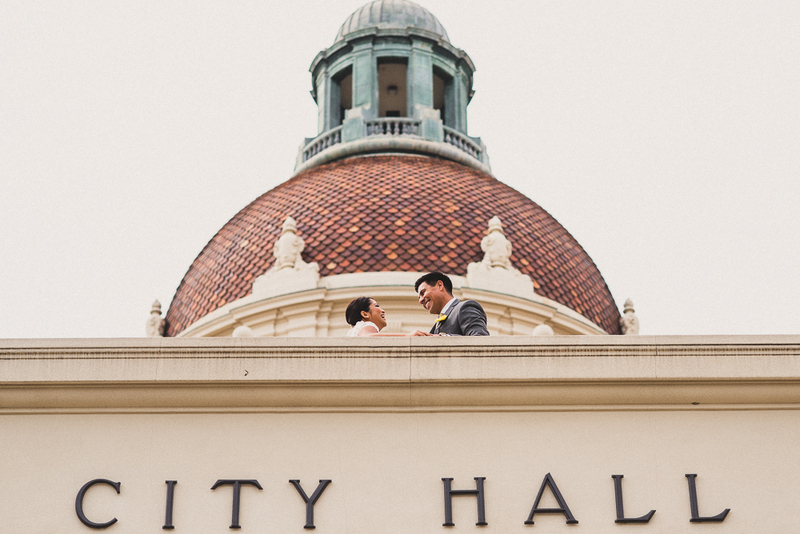 This city holds a special place in their heart because it was where they first met and currently share a loving home together. 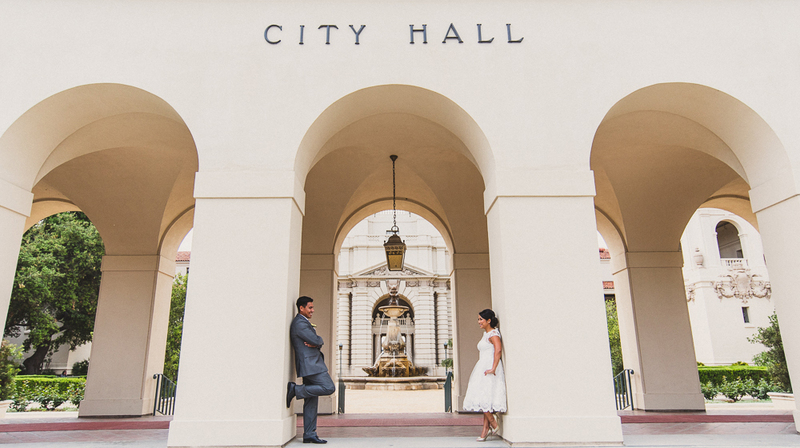 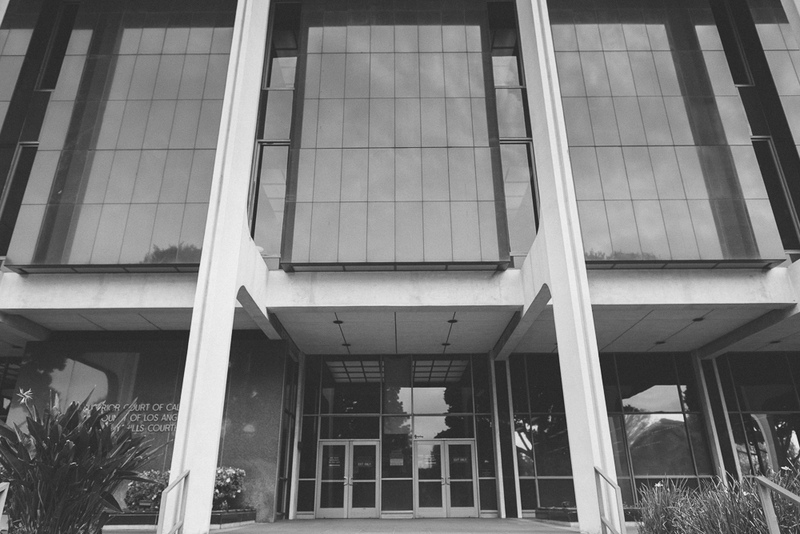 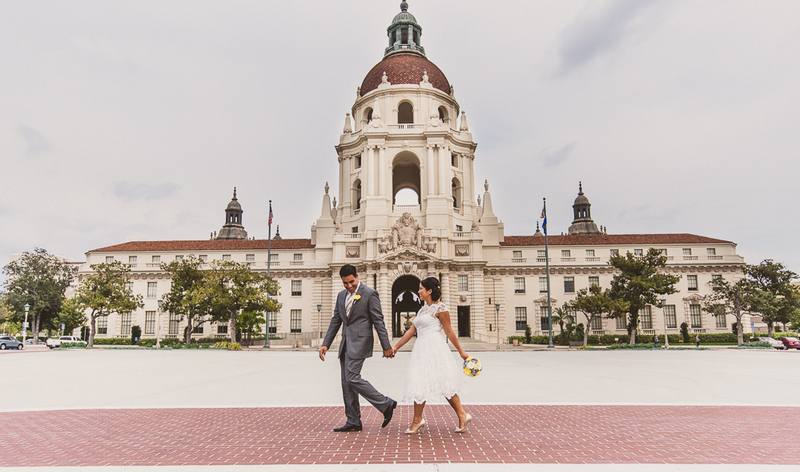 Therefore, we envisioned that the Pasadena City Hall would be a perfect fit for them. 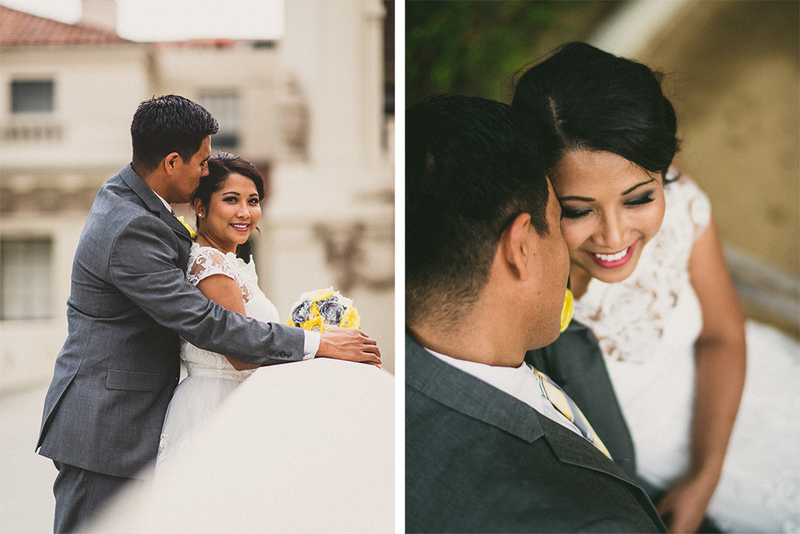 You can tell these two were made for each other because it was nothing but smiles and laughter all day! 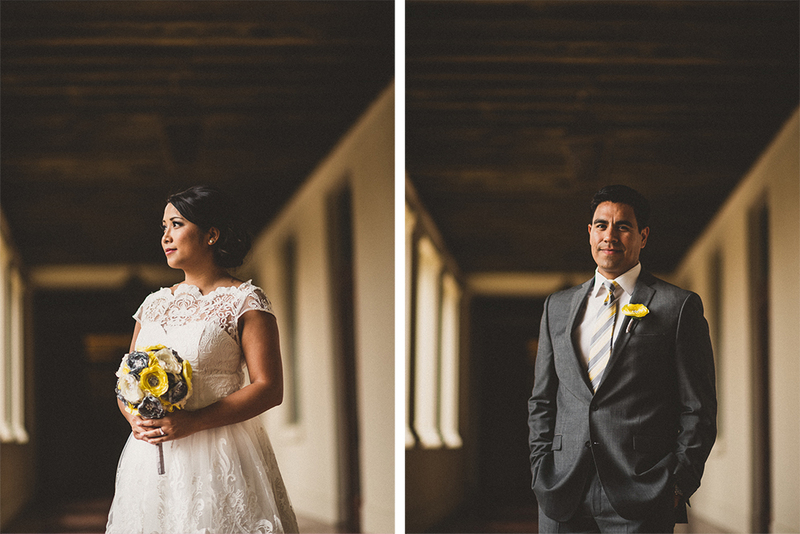 Thank you Cynthia and David for letting me be a part of your special day.